The MDs celebrate the holy trinity of adrenaline, libido, and rock & roll, a strong foundation for their new wave psych, loud, and uncompromisingly raw sound. A short band interview about their influencers, their music back in the 80's and what they are working on now, directed by musician Guillermo Gómez Álvarez. Alongside Rubiks cubes and video games, The MDs came forth with a particular approach to 1980s rock. With catchy sing-alongs, naughty synths and moody guitar riffs overtook the island’s rock-hungry stages and all nearby galaxies. 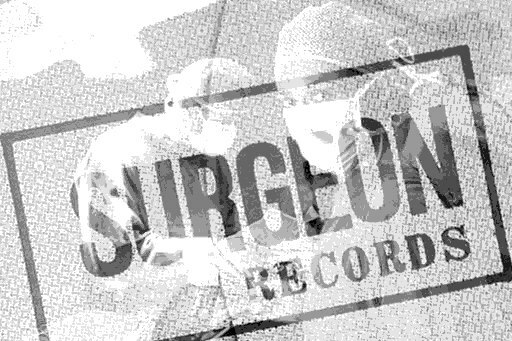 A staple of Surgeon Records’ lineup, "Brain Damage" was released in 1980. A transcendental work, and a local magnum opus, the album encompasses multidimensional lyrics ranging from juvenile experiences to atypical perspectives in a post apocalyptic world. 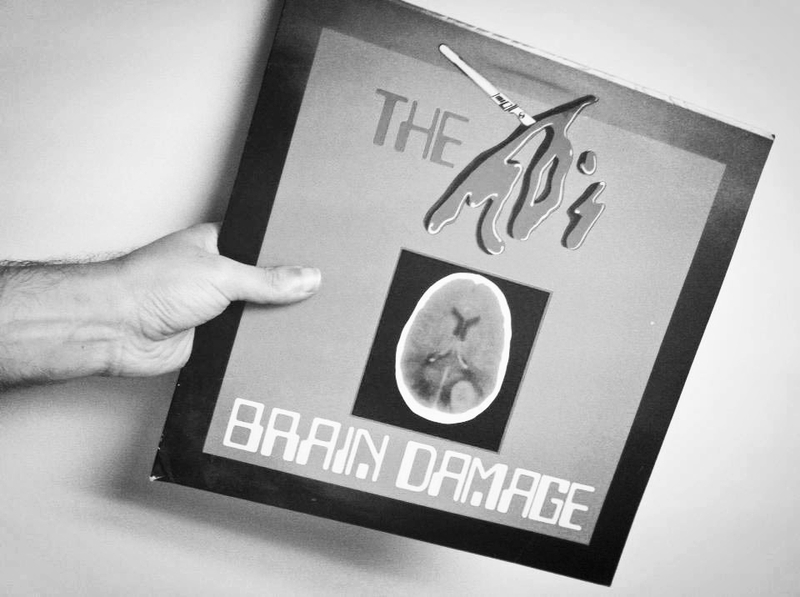 Preachers of the acclaimed high school hymns “Brain Damage" and "1981”, achieved plenty of airtime in local radio stations right after releasing the album. Consequently, got propelled from radio airwaves to the local rock circuit. 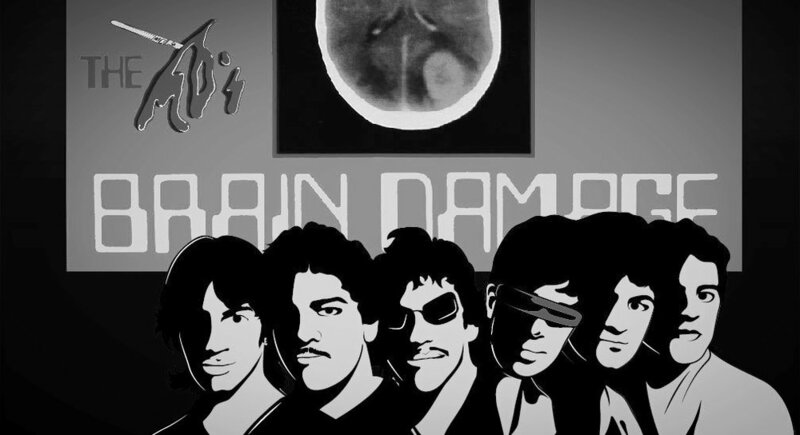 The MDs original lineup consisted of lead singer Richard D'Lima, lead guitarist Rick Rivera, vocalist/guitarist Tatito Requena, bassist Rene Cardona, keyboardist Rey "Rex Arthur" Rivera, and drummer Rigo Collazo (Millo Torres y el Tercer Planeta). Complemented by the flashy melodic voices of Maria Luisa Pagán, Silvia Rico and Milly de la Torre. 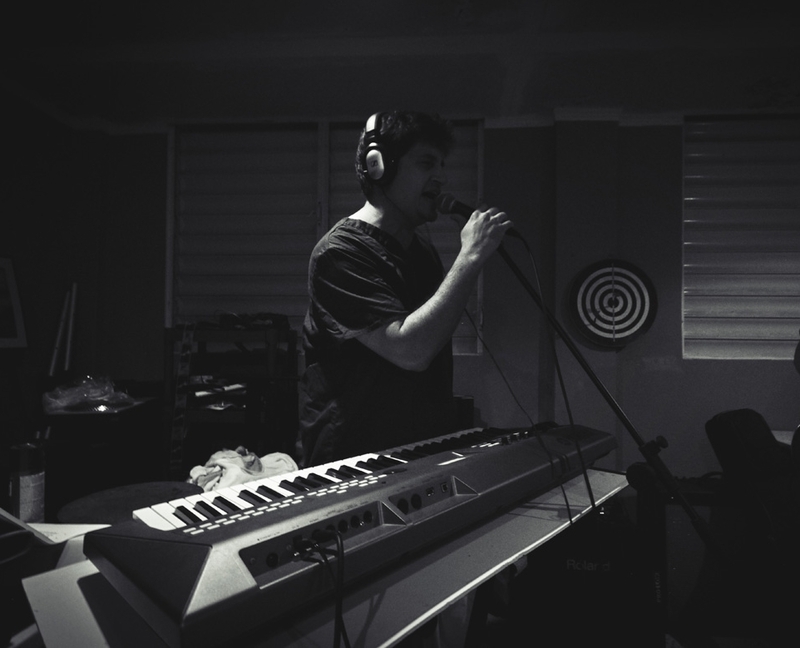 Current live shows are performed by Ian Carvacho in bass, Dr. Cherry Bomb on lead vocals, and Fernando Rodriguez (AlterEgo) in drums and vocals. All together, at the birth of life and beyond, as surgeons of sound we transplant knowledge to generations we have not yet discovered. 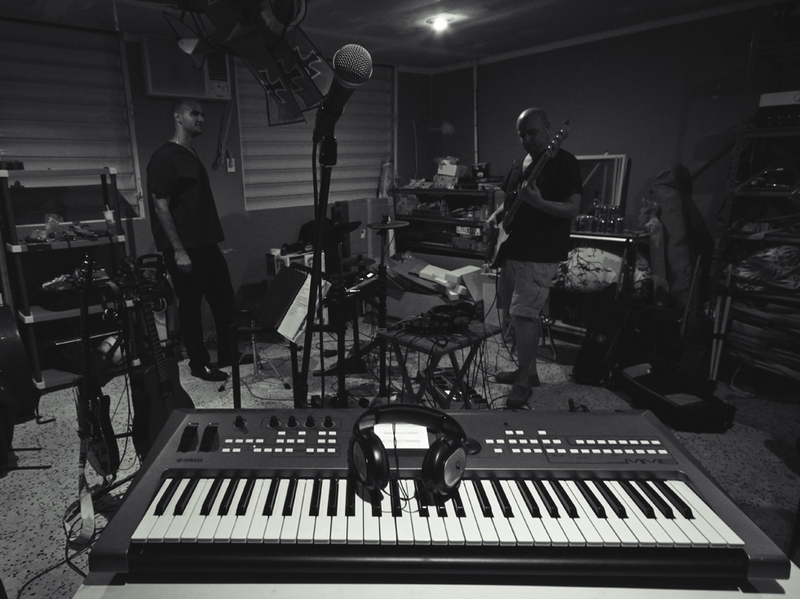 "Our New Wave Psych sound merged with a punk-out attitude has positioned us in the books of Puerto Rican rock and roll history. Today, stil eager to ink with new lyrics and a fresh stream of punchy scents. The diagnosis, MD-itis; the relief, more Brain damage." 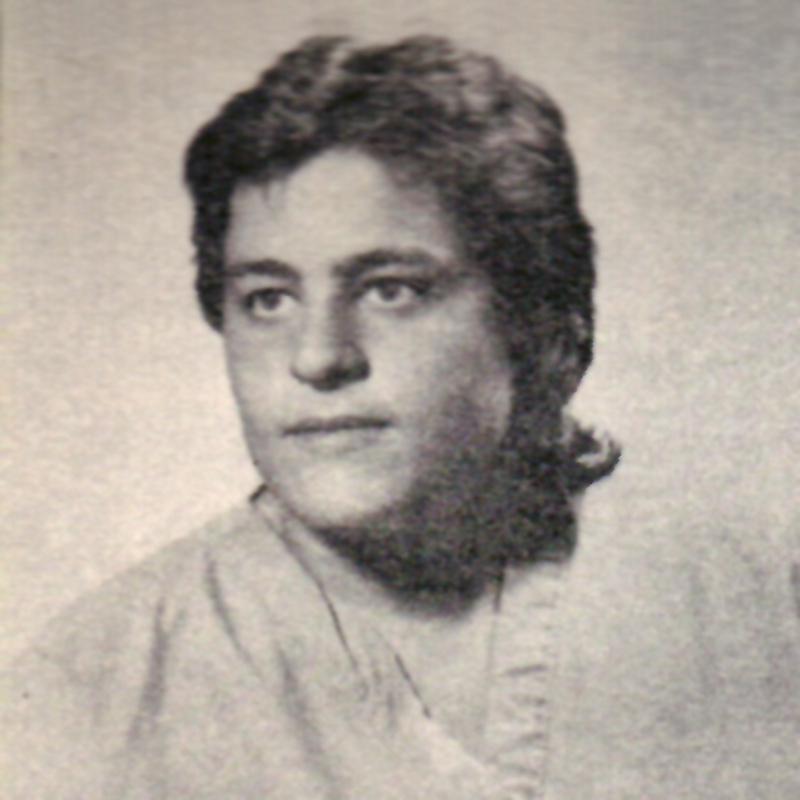 Rik MD. 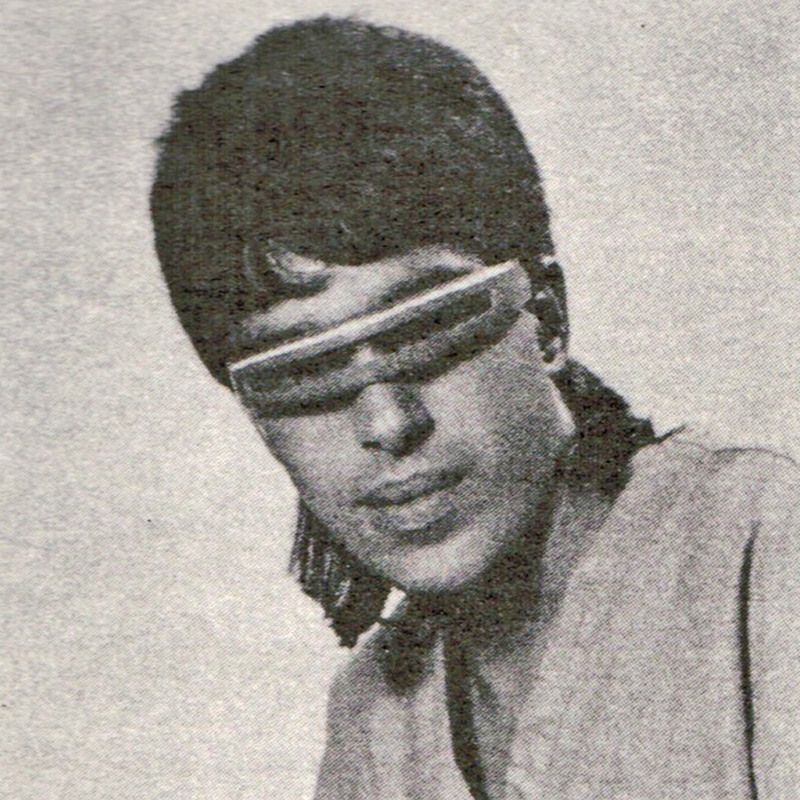 RikMD, is key part of the original founding member responsible for the birth and the music for nearly every track on "Brain Damage". 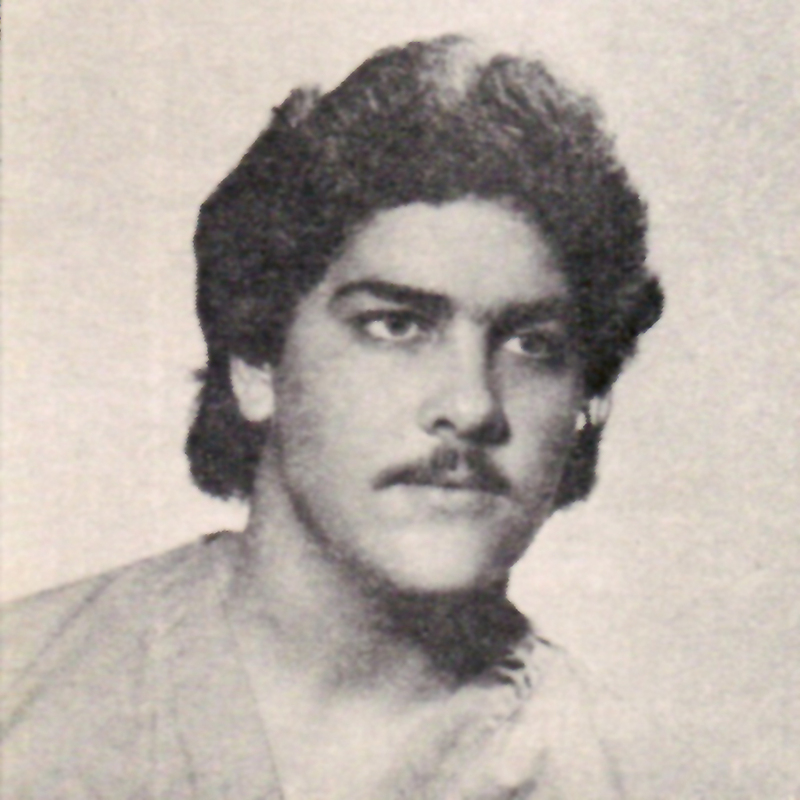 Drawn to the band concept by a hard clash between "cocolos" and "rockeros" in the early 80s, he was searching for an adrenaline rush fueled by original material that was different from the rest, and performed exclusively in English. Member since 1980, and Rik's brother, Rex is the band's ambassador and number one fan. 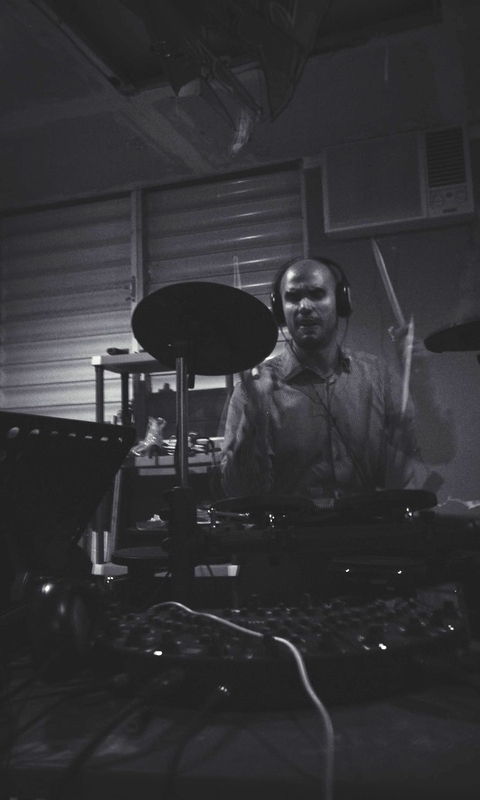 He fondly remembers the rise and come-up as one of the purest DIY stories in all of Puerto Rican rock. He loves keyboards and even more its role in rock n' roll, new wave and urban styles. 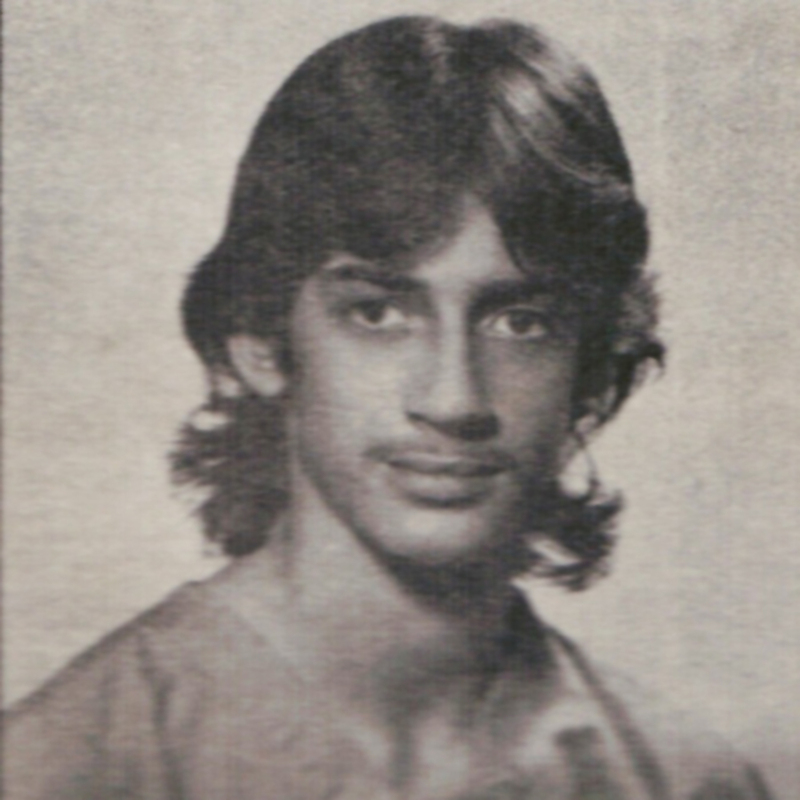 His connection to vinyl music was kept alive in his many DJ years and other music projects in the states. Member since 2012, Ian was befriended by Rex and invited to join The MDs after showing interest in our old-school, punk-out groove. He carries himself with silent confidence and ingenuity, proving to be a great team asset. His style manifests a preference for deep bass distortion, influenced primarily by Geezer Butler and John Entwistle. Known for his explosive manic persona, and a member since 2012, Dr Cherry Bomb is the band's vocalist-extraordinaire; also acclaimed for his role with local rockers Ongo. With no formal training in music or performance, Dr Cherry is a shredder that sweats every last bit of bodily fluid to pour his guts out on stage. He prides himself in pursuing styles like Van Halen and Deep Purple. 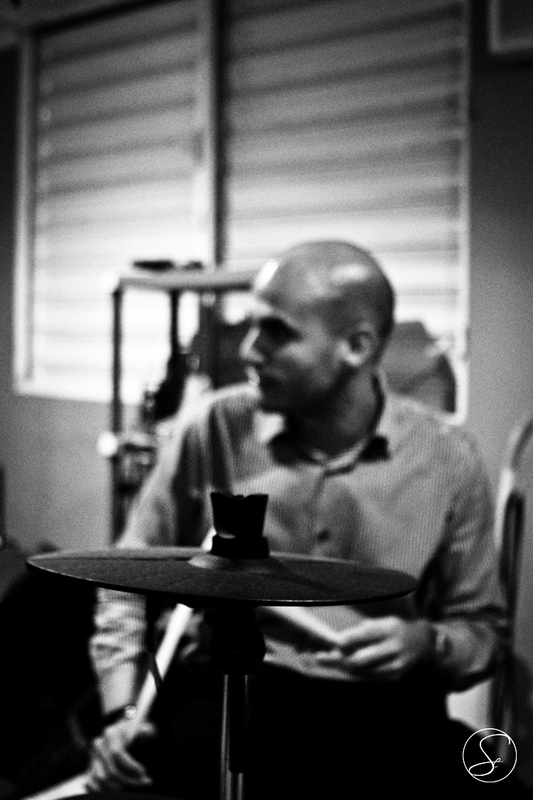 The band's very own Dave Grohl, Fernando is the newest addition to the MDs family. A member since early 2013, he is a multi-instrumentalist, also known for his role as lead singer and guitarist for local band AlterEgo. His influences include The Beatles, Radiohead, and Puya. Even more so than the rock, he enjoys the rockin' good times with The MDs. These professionals deserve a grand applause from us. Their support and skills make The MDs one thankful pack. Rock on!